Citizens raised their concerns and became alarmed after dust fell on a patient in the intensive care unit of Royal Hobart Hospital, believing those are asbestos fragments that form part of the ceiling. 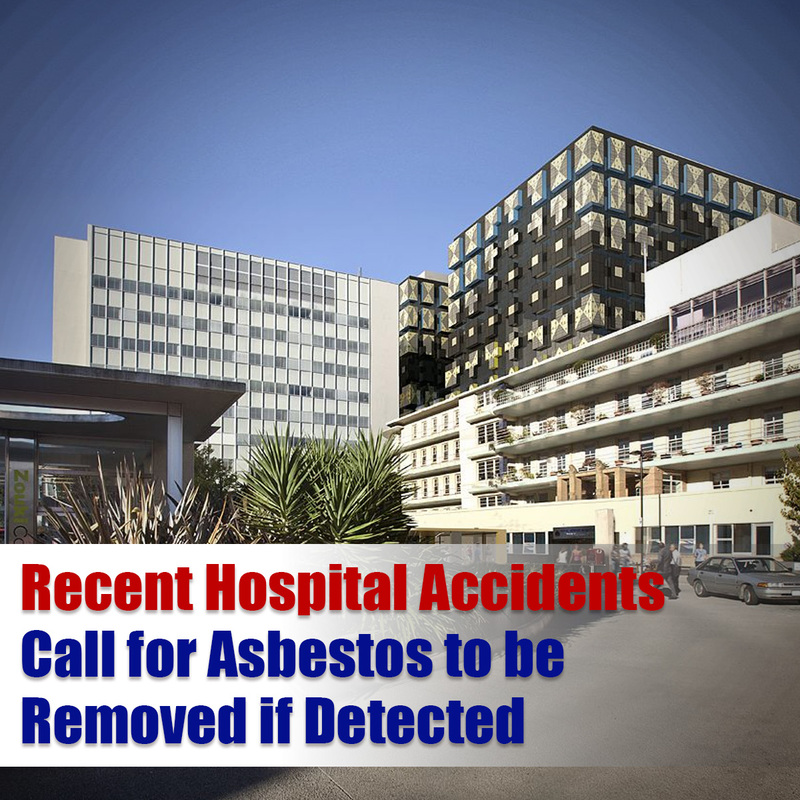 The hospital declared that there were no signs of asbestos at hand after it went negative from air testing. 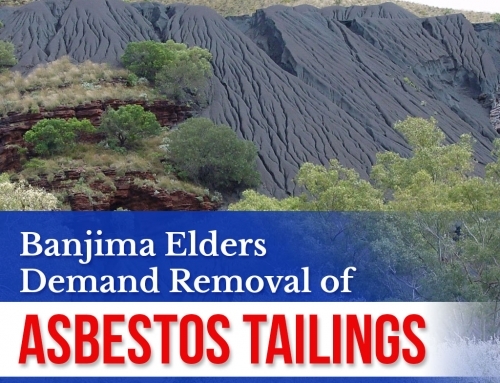 However, Health Minister, Michael Ferguson says it is still unacceptable. 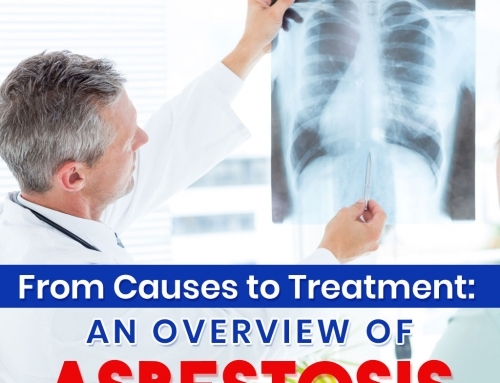 Ferguson, expressed his opinion that he still doesn’t want to miss concerns regarding the latest asbestos scare and the incident must still be reviewed, patients’ first hand experiences must be included. “We don’t dismiss any concerns here. This is regrettable.” he added. 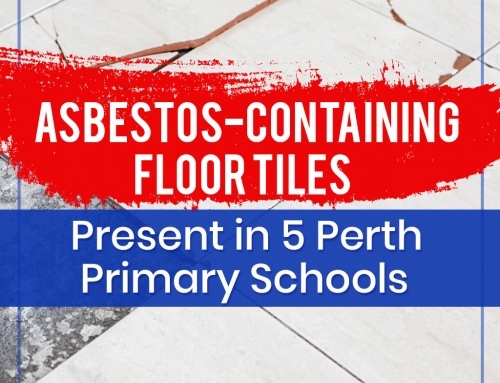 The asbestos scare started after a sub-contractor who’s working on the hospital roof crashed ducting, causing the metal ceiling of the ICU to move. This event results to force relocation of 40 staff, and the State Government are conducting dust sample tests that are in progress to ensure hospital safety. 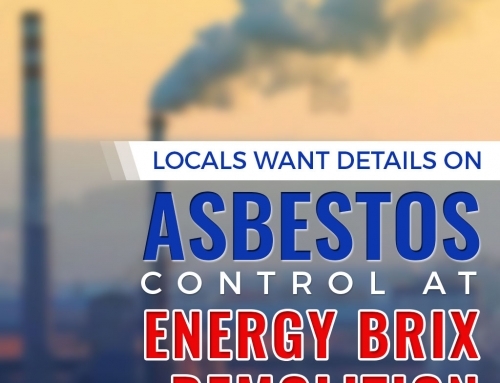 Tim Jacobson from the Health and Community Services Union said that the Union is becoming more alarmed, and asbestos incident and accidents shouldn’t be happening at hospital sites. 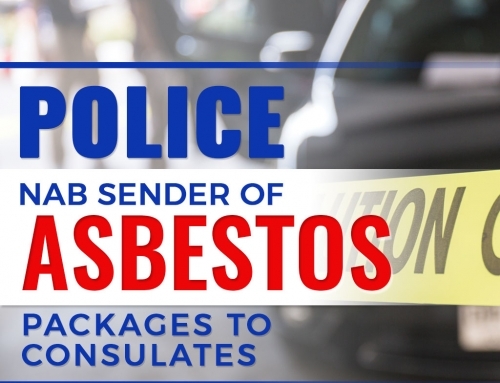 With regards to the factors of asbestos related diseases, this cannot be counted as a simple mishap. Read here to know more about this article!